This year’s art show, Forbidden Art of the Nazi Era, is celebrating what German Nazis had once deemed degenerate. During the Holocaust, it was a rare occurrence to capture a suffering Jewish person smiling. 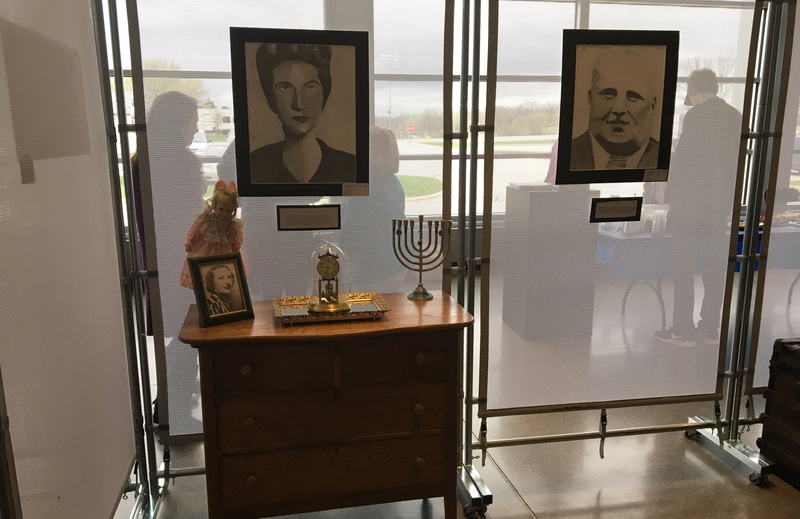 That fact inspired Rachel Mauney, an East High junior, to create an artwork for the West Bend High Schools’ Holocaust Art Show. 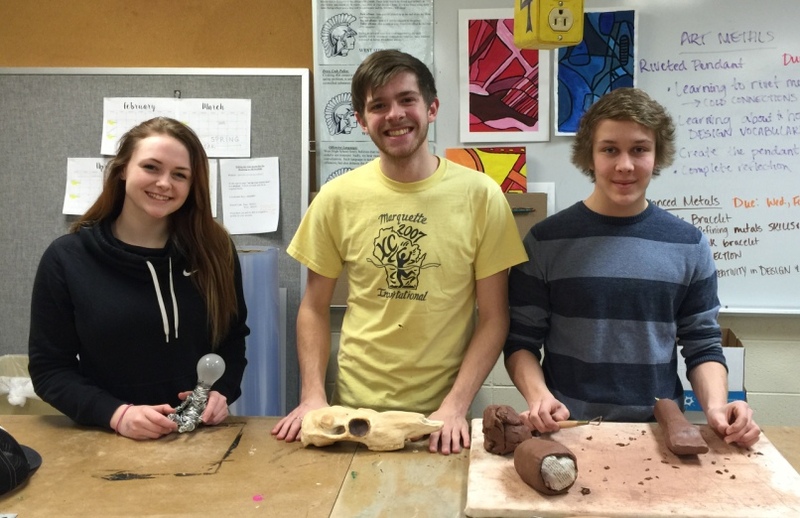 Three WBHS students have decided to break the mold.